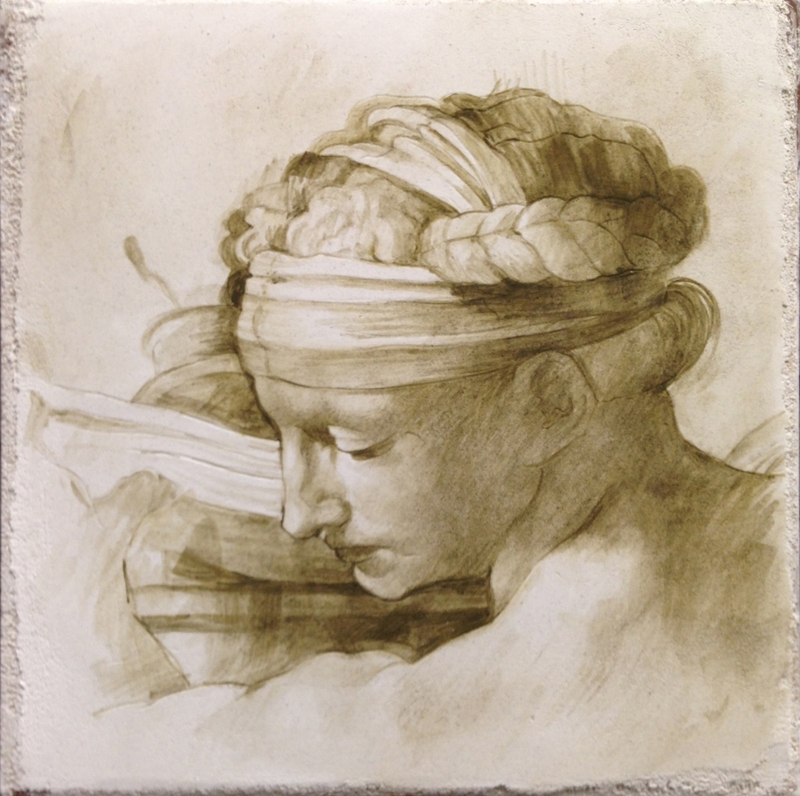 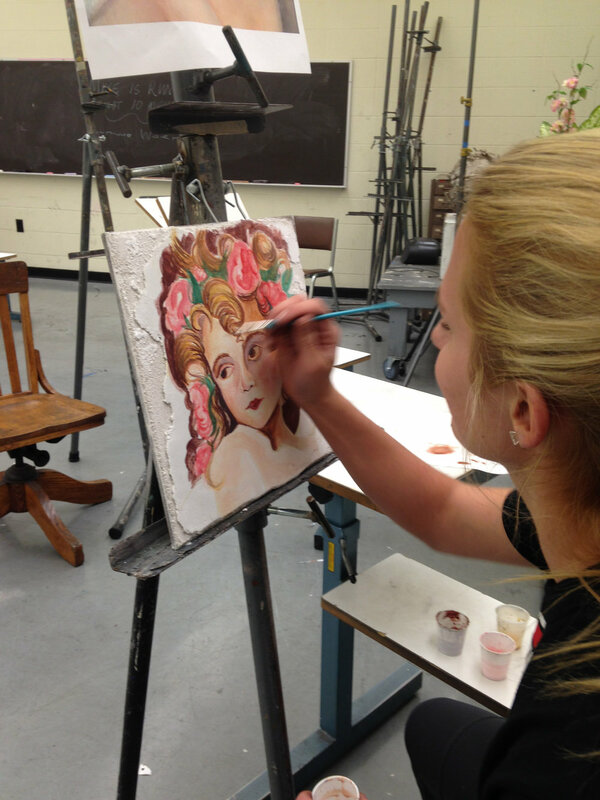 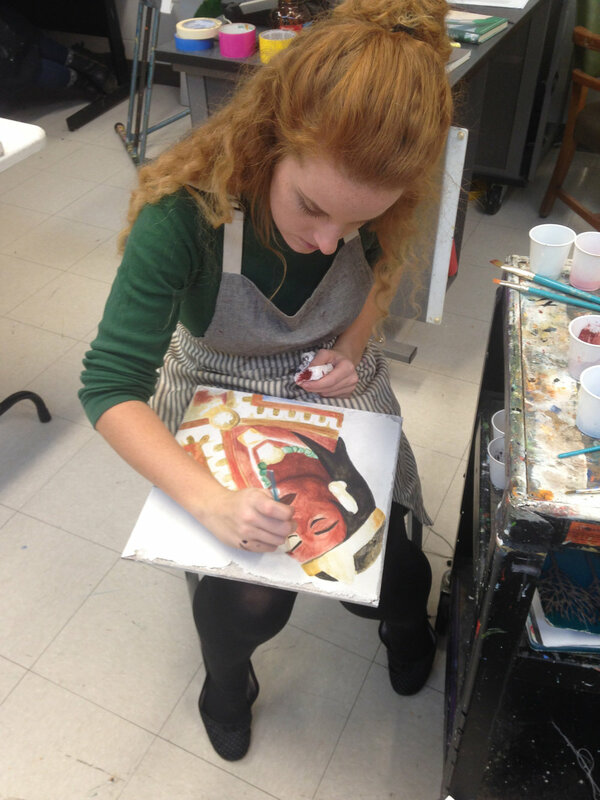 For details on hosting a buon fresco workshop for your school or group, contact Mike.Nichols@wku.edu. 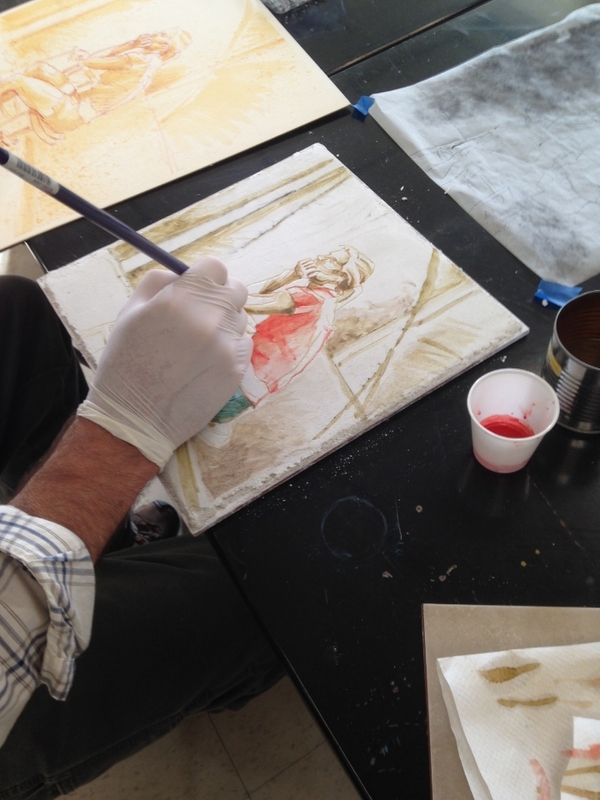 Mike has led workshops at many schools and universities including the University of Southern Indiana, Arrowmont School of Arts and Craft, the University of Louisville, and Fontbonne University. 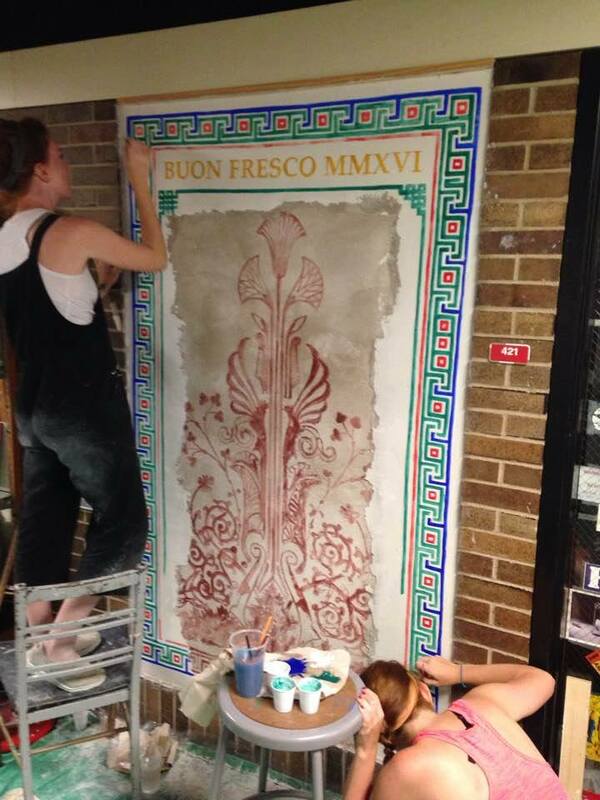 Nichols periodically offers summer fresco classes at Western Kentucky University using a buon fresco learning wall (pictured below).